No matter who you are or where you are from we invite you to come and be a part of our growing community of people seeking to live and love like Jesus. We are glad you found our website. No matter who you are or where you come from, you are welcome at our church. 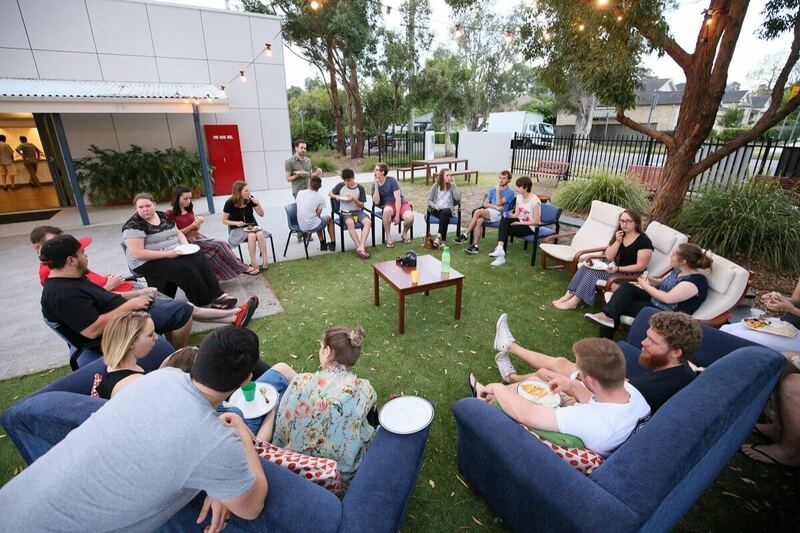 We are a growing community made up of people from a wide variety of ages, cultures and backgrounds who have found a common bond in our love for Jesus. We would love the chance to meet you and hear your story. Please browse through our website to get a sense of who we are. The best way to get to know us is by experiencing our community for yourself, so we encourage you to visit one of our Sunday services. We look forward to meeting you soon! 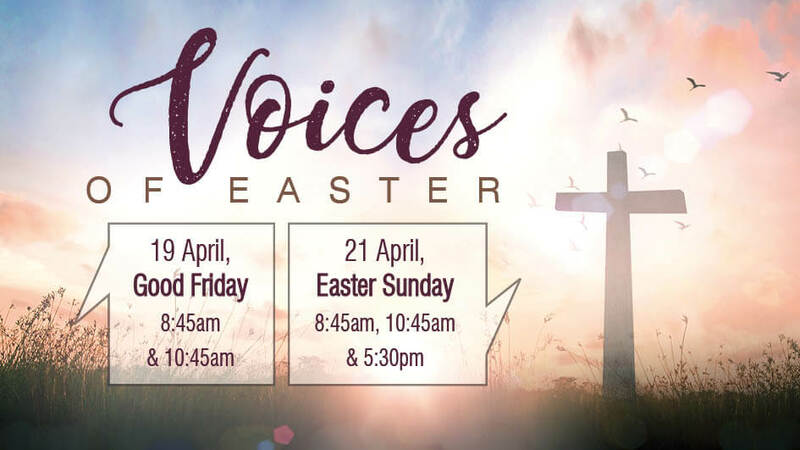 Our three Sunday services are great places to connect, worship, celebrate and encounter God together. 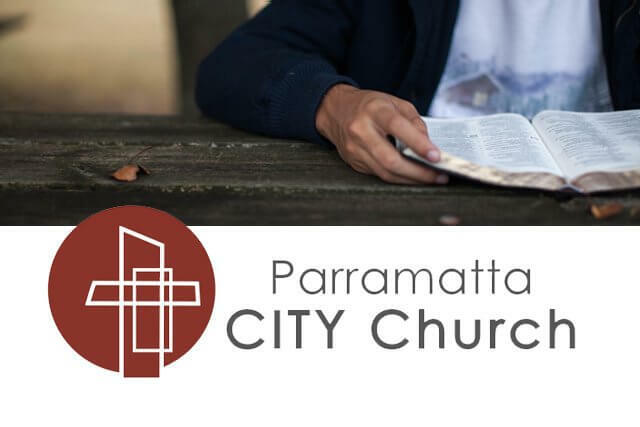 Our church plant meets in the heart of Parramatta, seeking to reach our city with the Good News of Jesus. 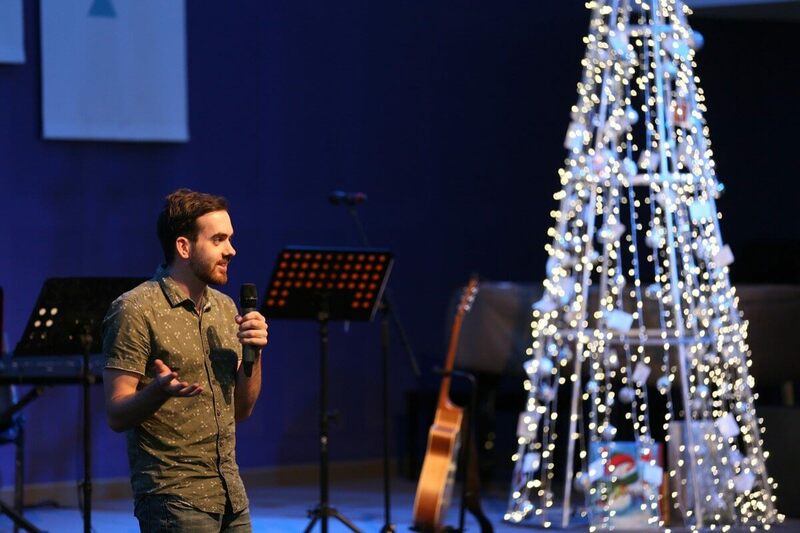 There is always a great variety of events coming up in the life of our church to encourage and equip.